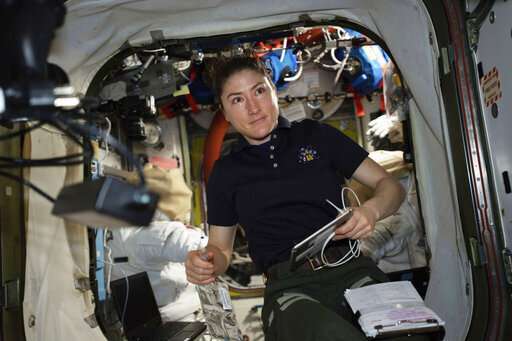 Station astronaut Christina Koch will remain on board for about 11 months, until February—approaching but not quite breaking Scott Kelly's 340-day U.S. record. 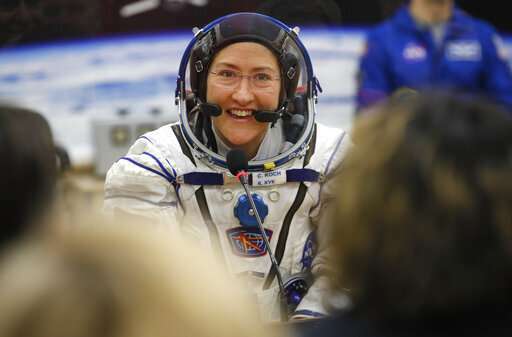 Another NASA astronaut also will have an extended stay. Dr. Andrew Morgan will launch to the space station this summer for a nine-month mission—also considerably longer than the usual six months. The physician and Army officer will lift off from Kazakhstan with an Italian and a Russian on July 20, the 50th anniversary of the first manned moon landing.